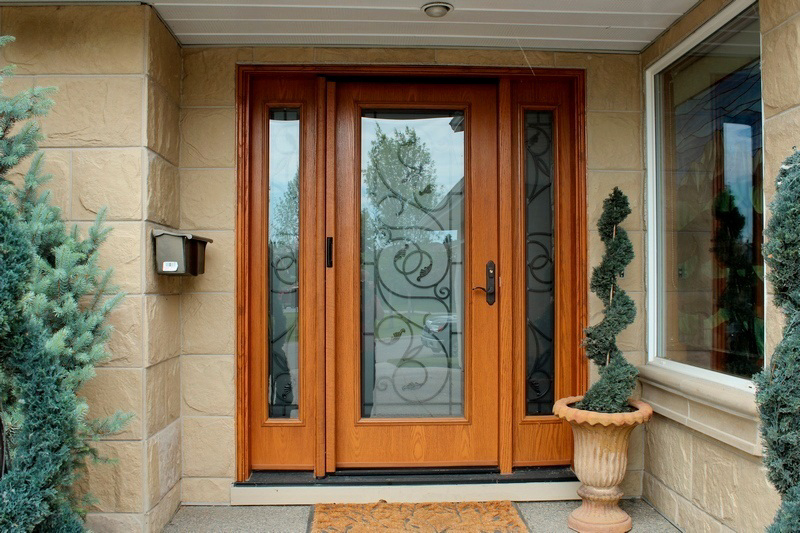 Reinforced laminated wood jambs to ensure increased resistance to thermal bowing, even in the most severe northern climates. 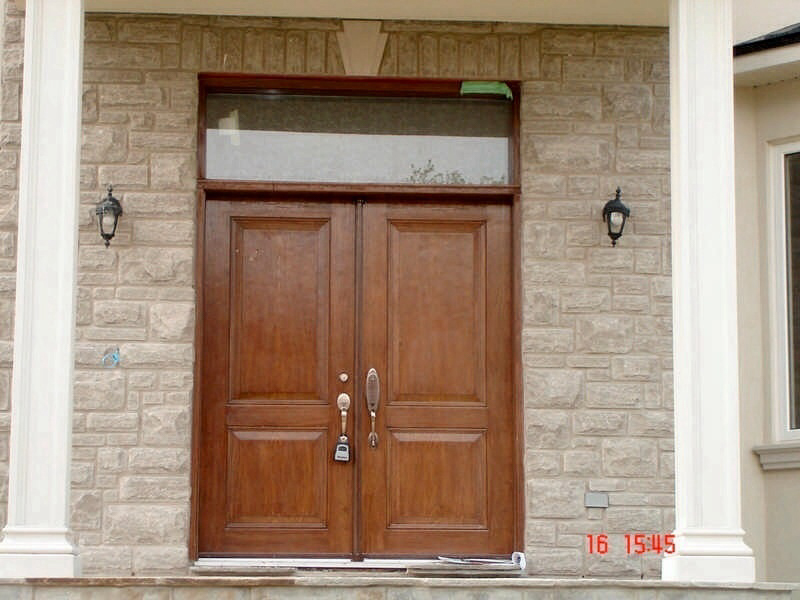 Prouded edge construction similar to the Novatech steel doors. 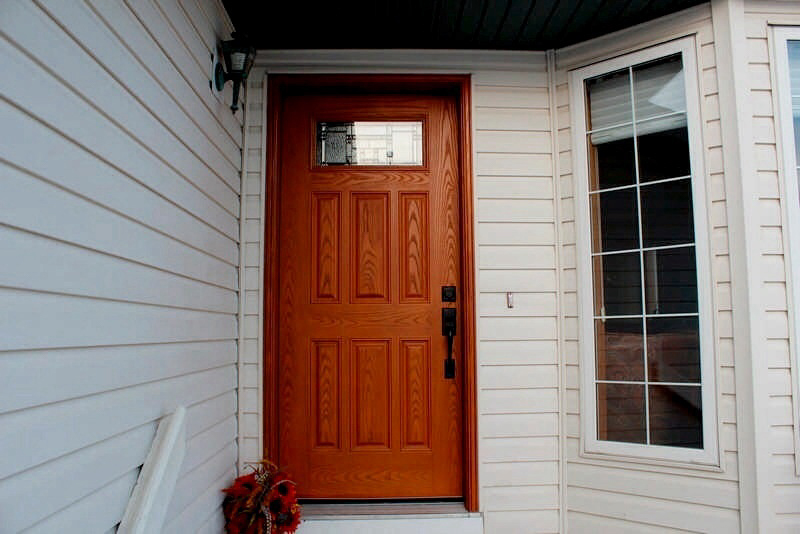 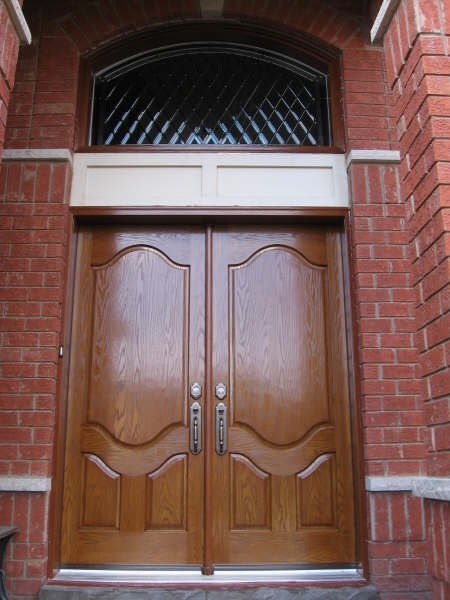 Woodgrain appearance is moulded onto fiberglass panels giving our doors the look of a real wood door. 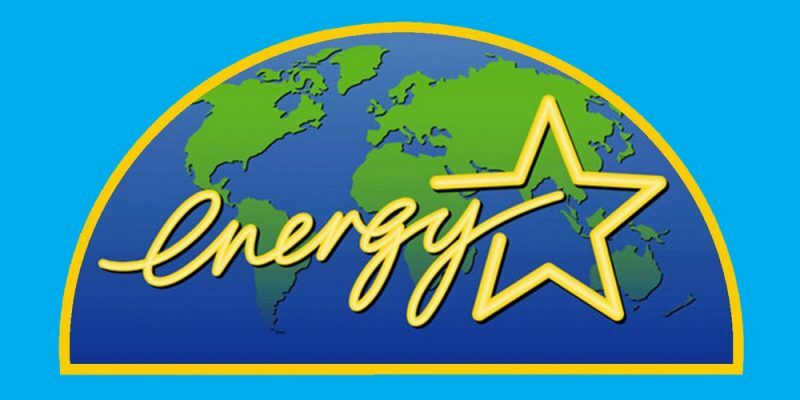 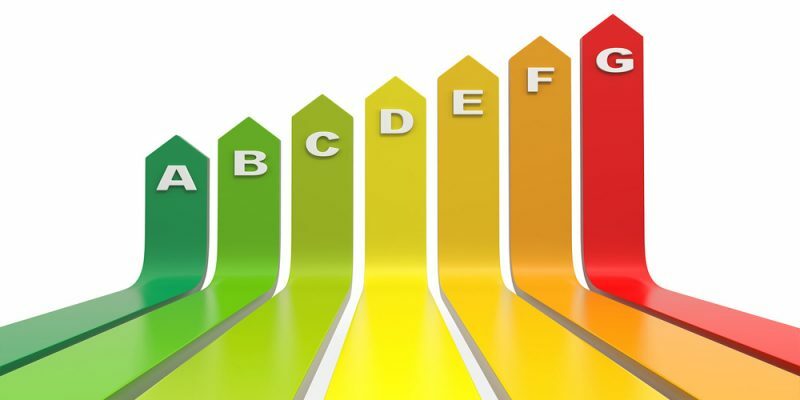 HCFC-free polyurethane insulation, in harmony with the environment. 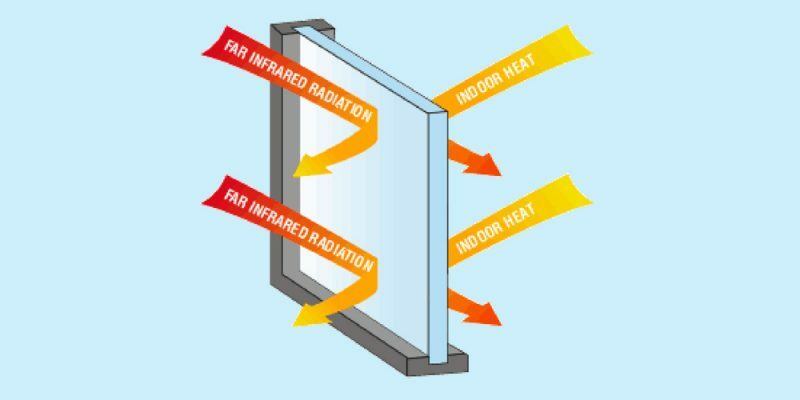 The panel is 7 times more insulation value and less maintenance than a wood door. 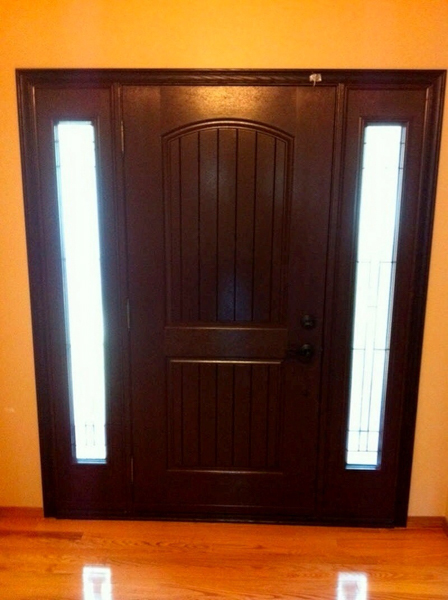 The composite top and bottom rails help to protect the door from insects and rot. 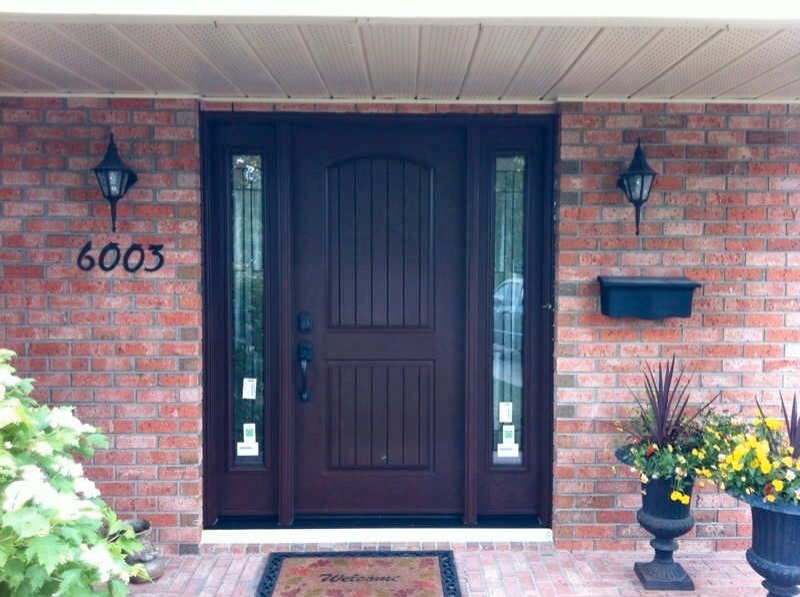 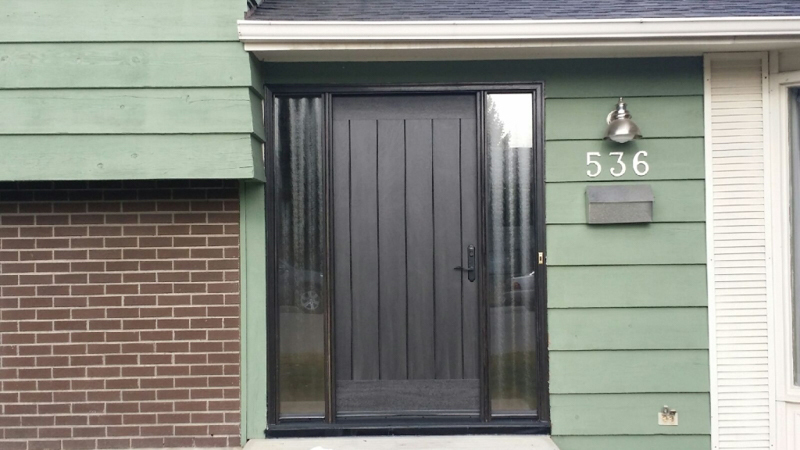 A North American Door Built for Northern Climate! 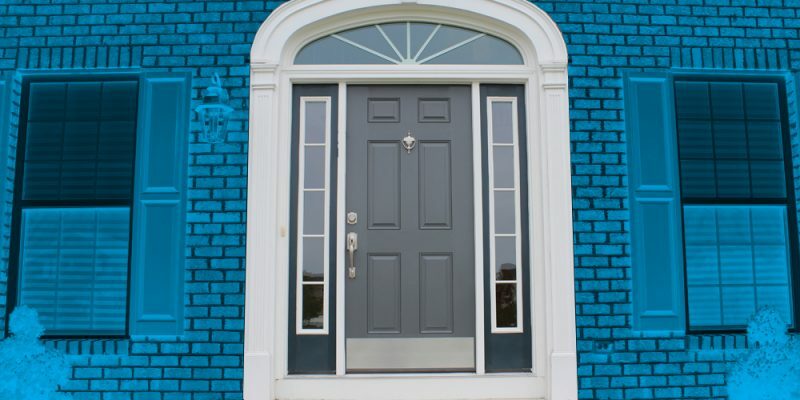 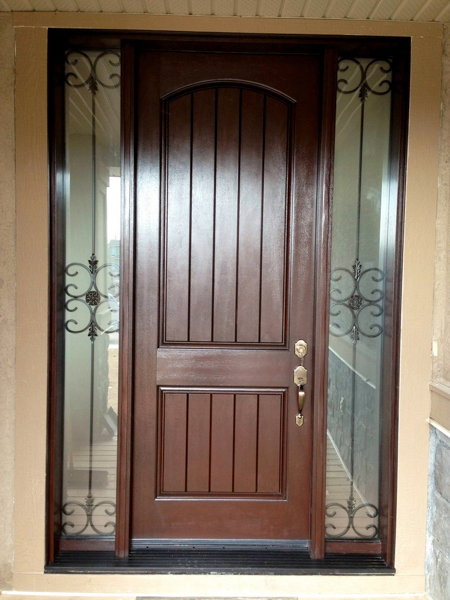 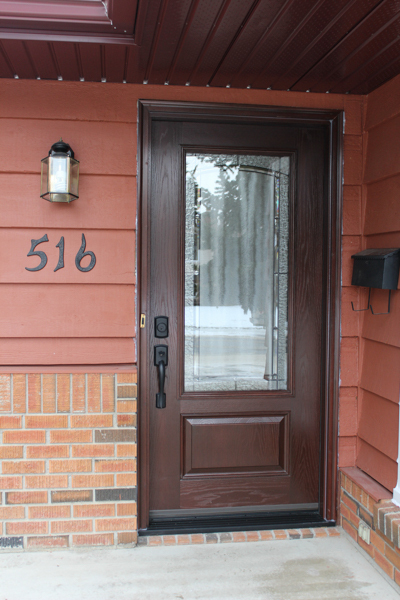 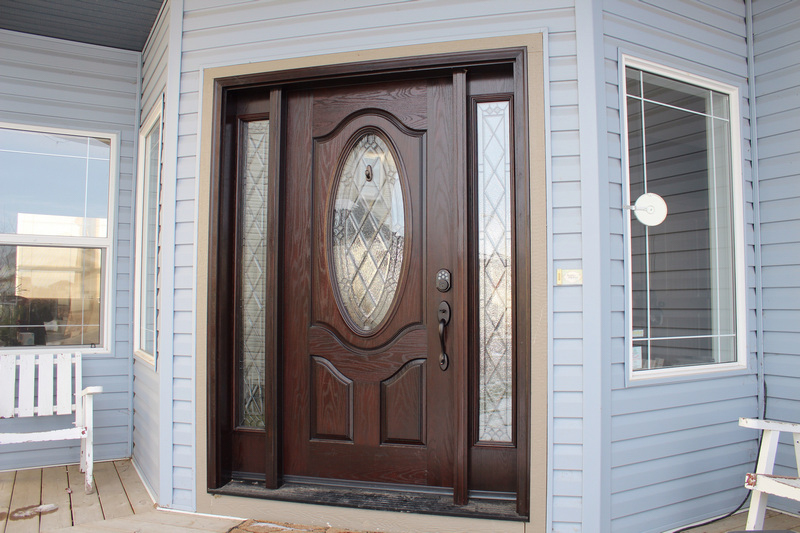 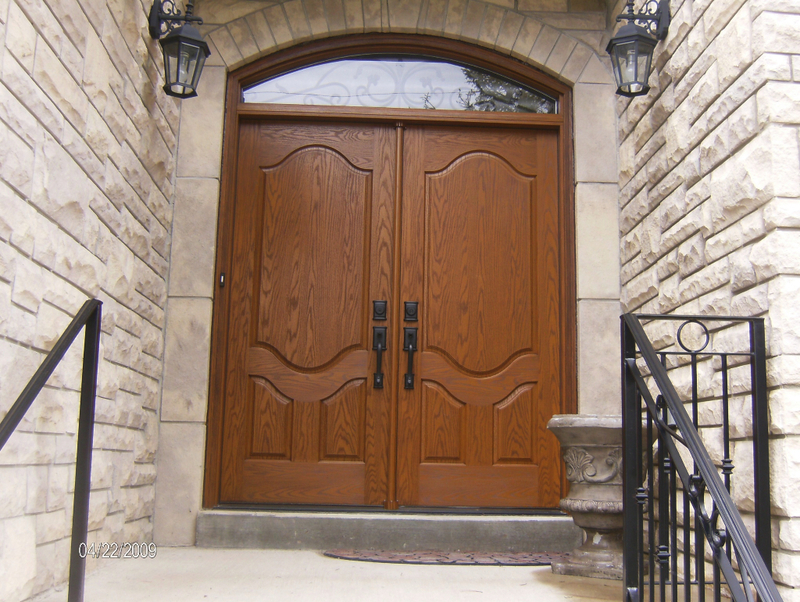 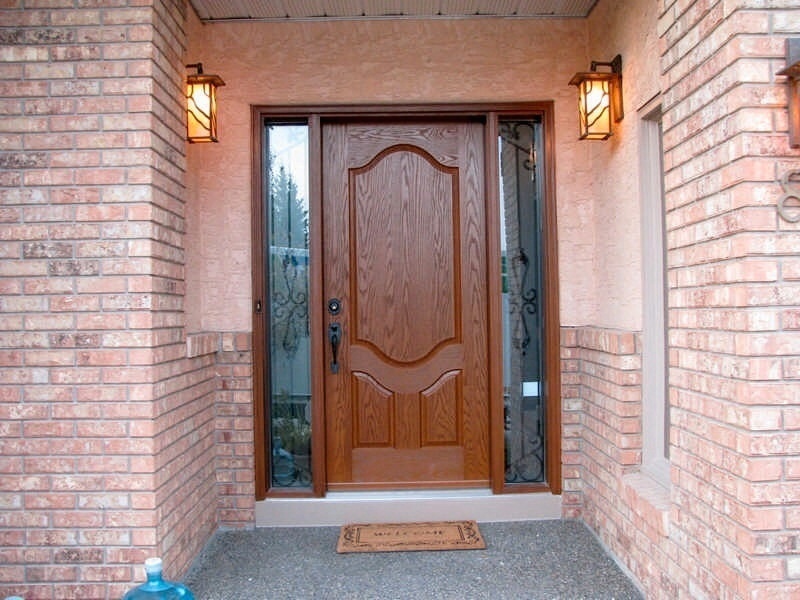 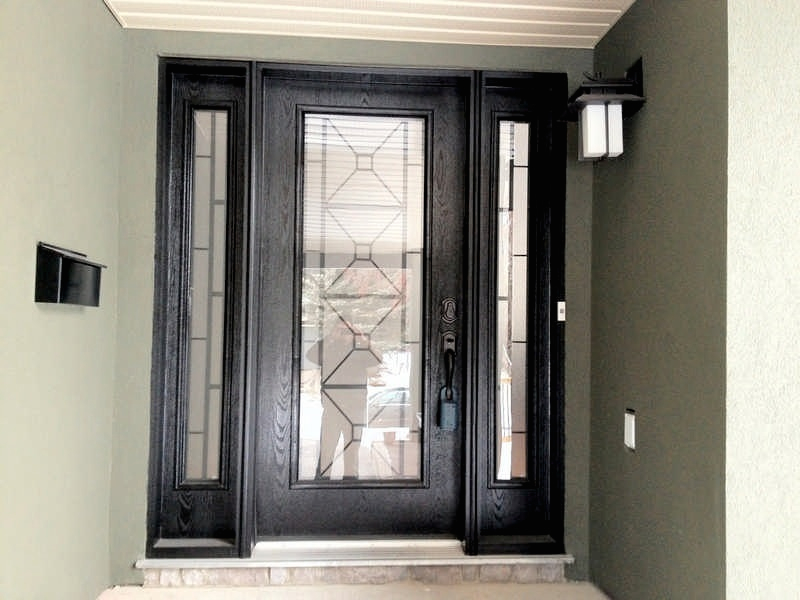 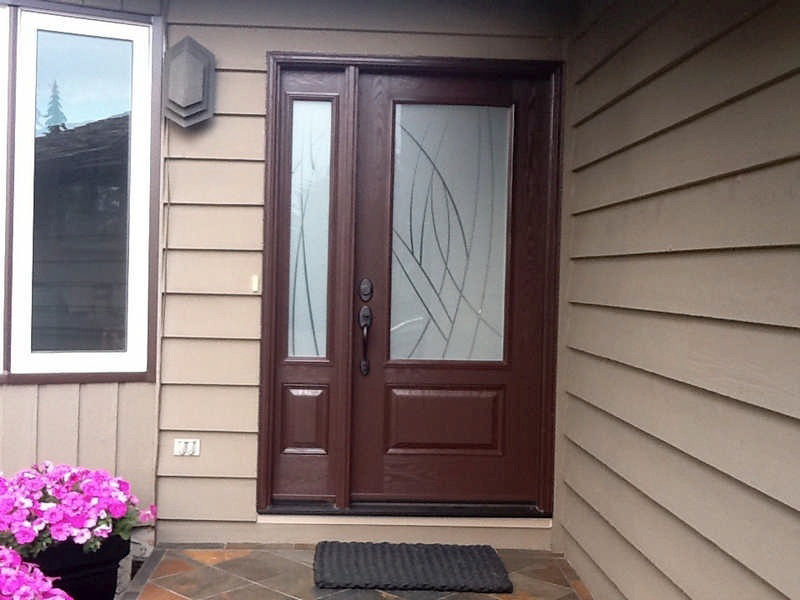 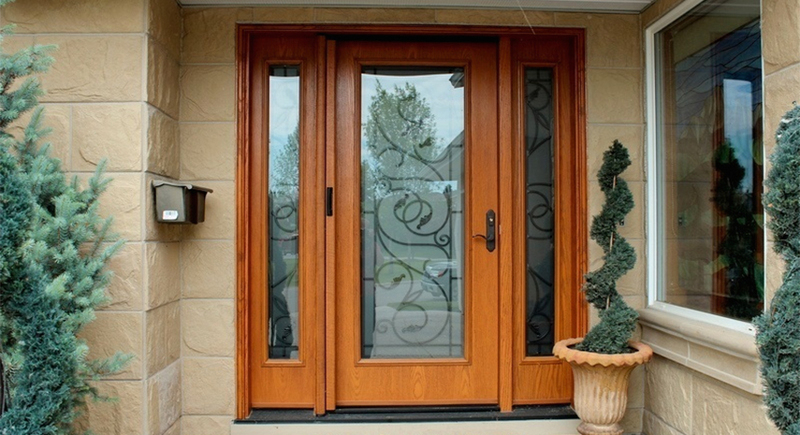 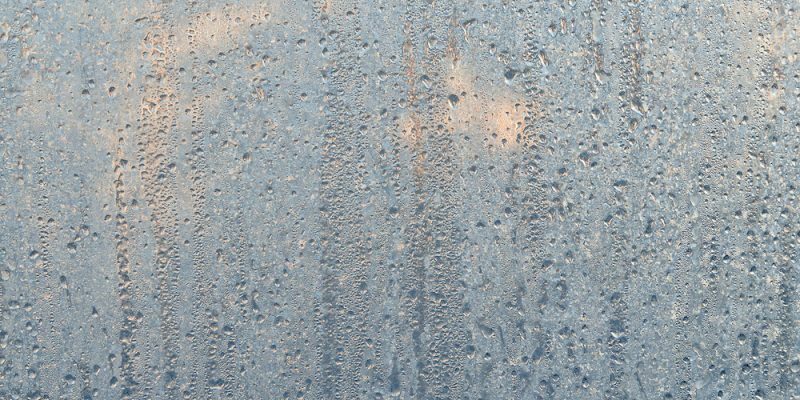 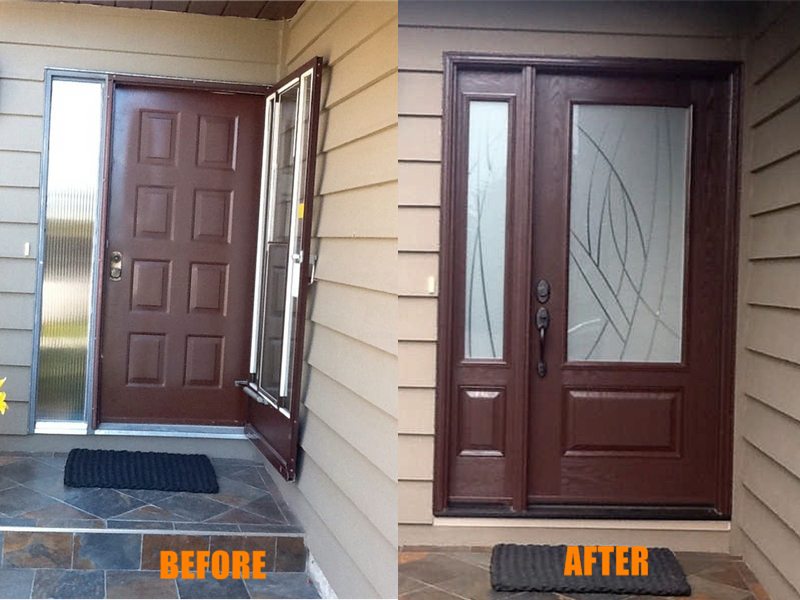 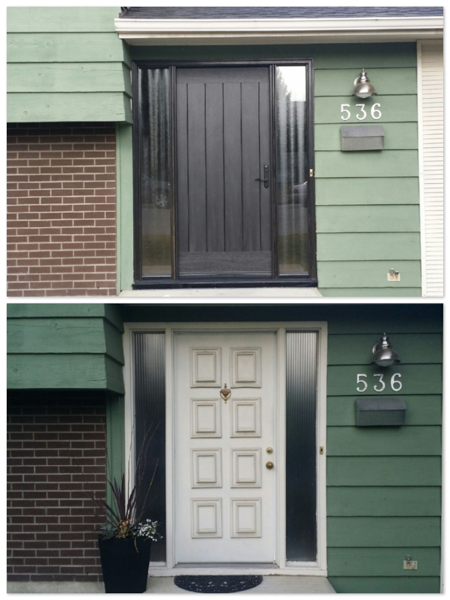 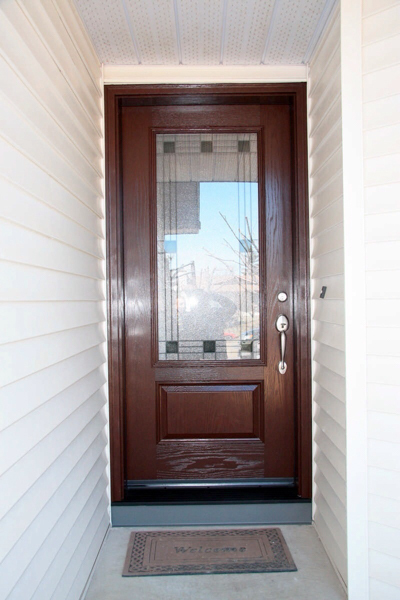 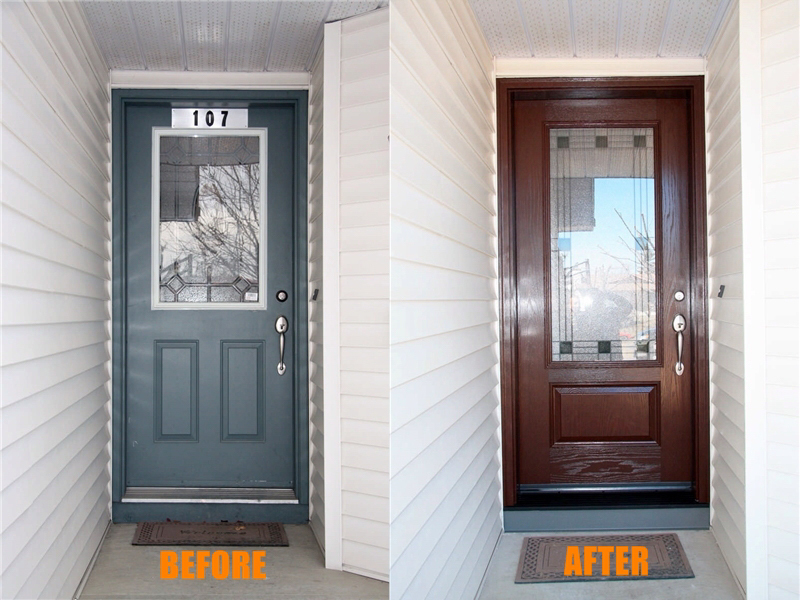 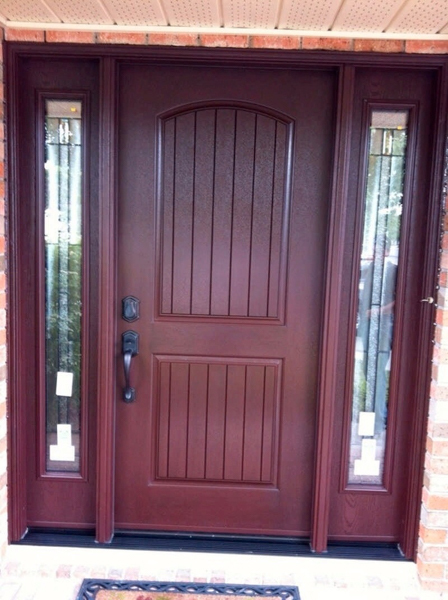 Our fiberglass door collections are specifically designed and built to withstand the northern climate. 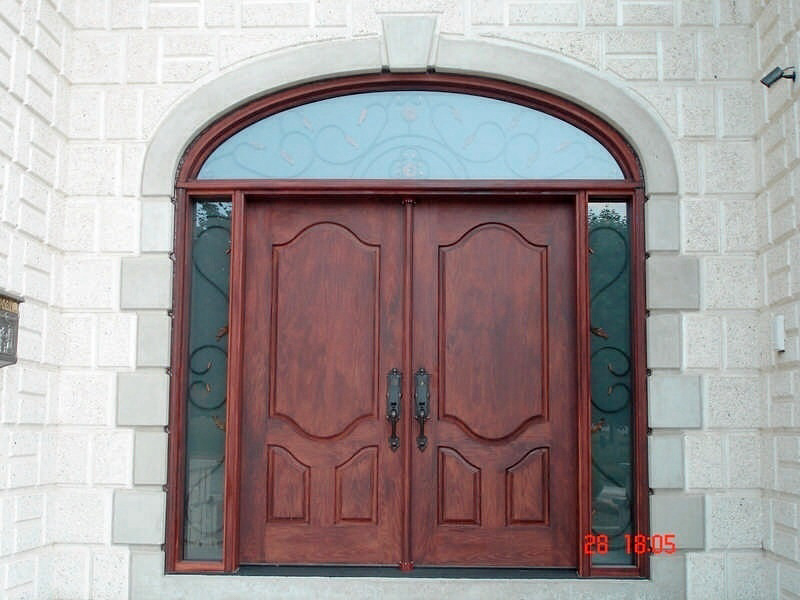 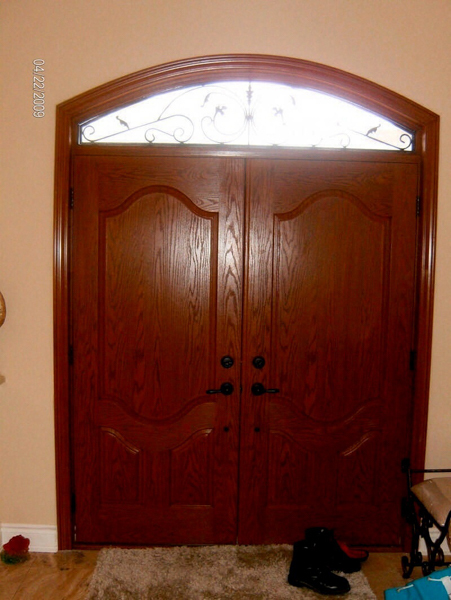 These doors combine aesthetics, reliability and durability. 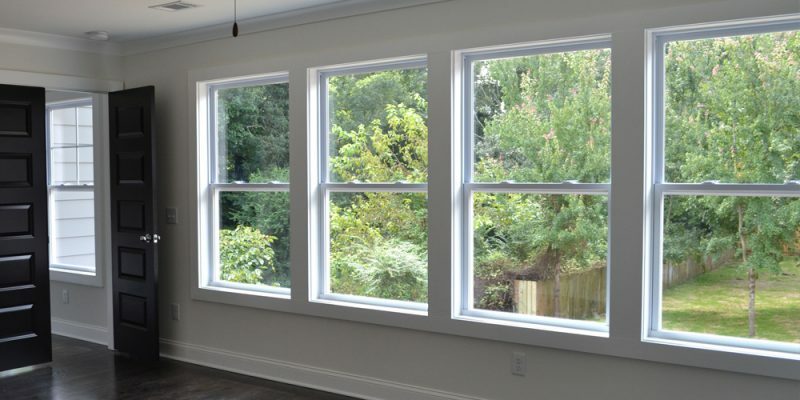 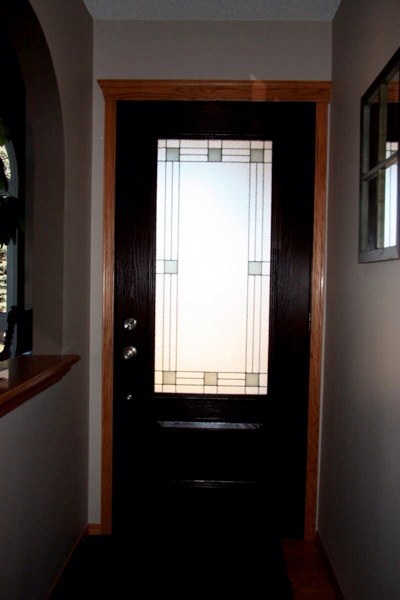 Vinyl Window Pro several models of fiberglass door which allow for the addition of different shapes of doorglass. 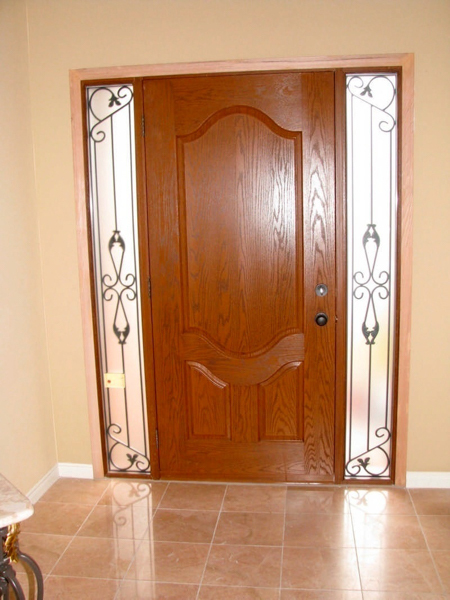 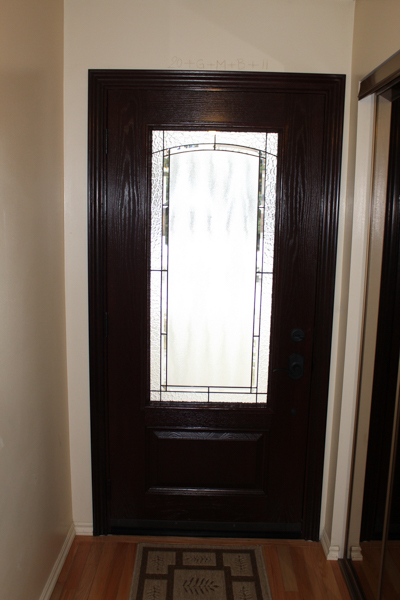 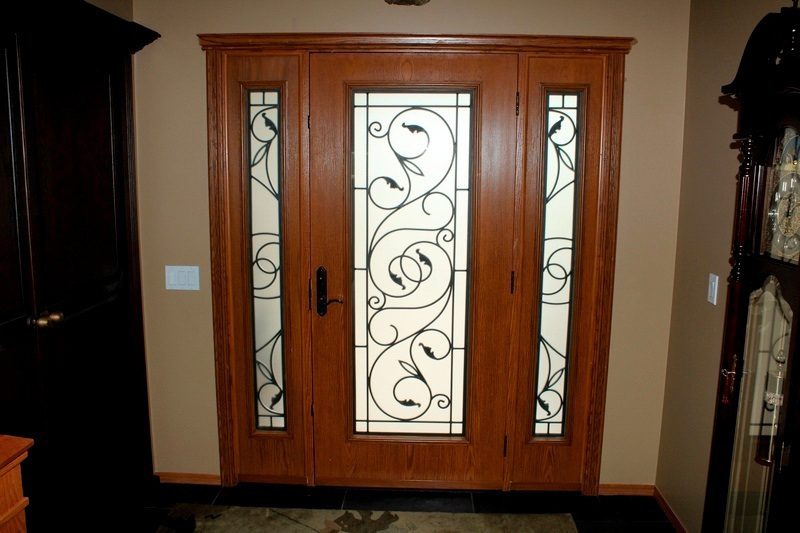 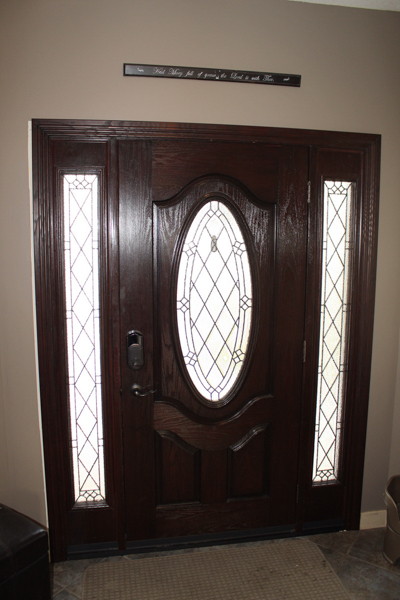 We offer a flush door panels, a 3, 4 and 6 panel door, a London door, Orleans, Richmond, Victoria, Kelowna and many more.